Update: 4th February 2019 At the FX TCA today it was announced that Season 3 would be the final season. 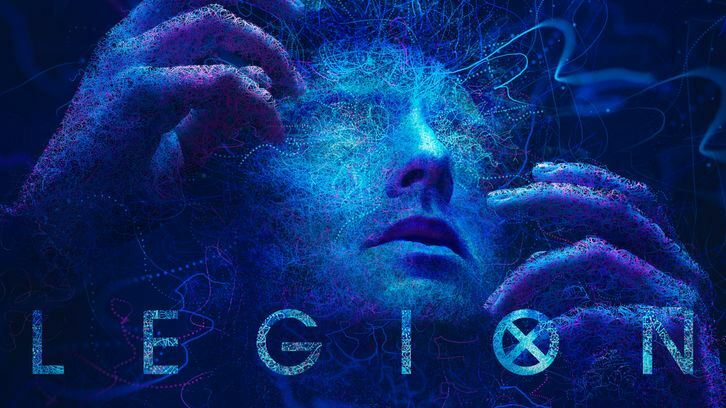 The Hollywood Reporter have confirmed that Legion has been renewed by FX for a 3rd season. The drama, from FX golden boy Noah Hawley, has been praised by critics for its trippy take on the Marvel source material and currently ranks as the only active Hawley series on the network's slate.